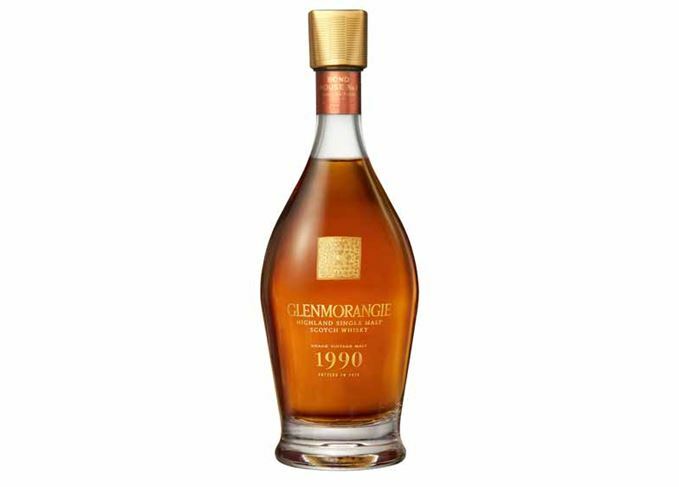 The range takes its name from Warehouse No 1, the largest of the Highland distillery’s 19th-century bonded warehouses, transformed into a still house when Glenmorangie expanded production in 1990. Warehouse No 1 was the largest of the bonded warehouses built at Glenmorangie during the 19th century and was unusually tall, with three storeys. Its conversion into the distillery’s still house in 1990 coincided with a doubling in production to eight stills (there are now 12).